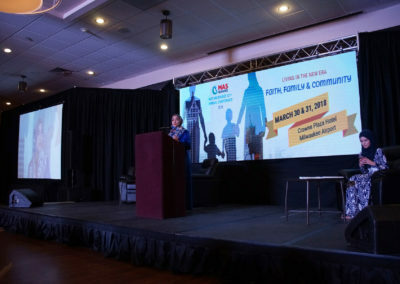 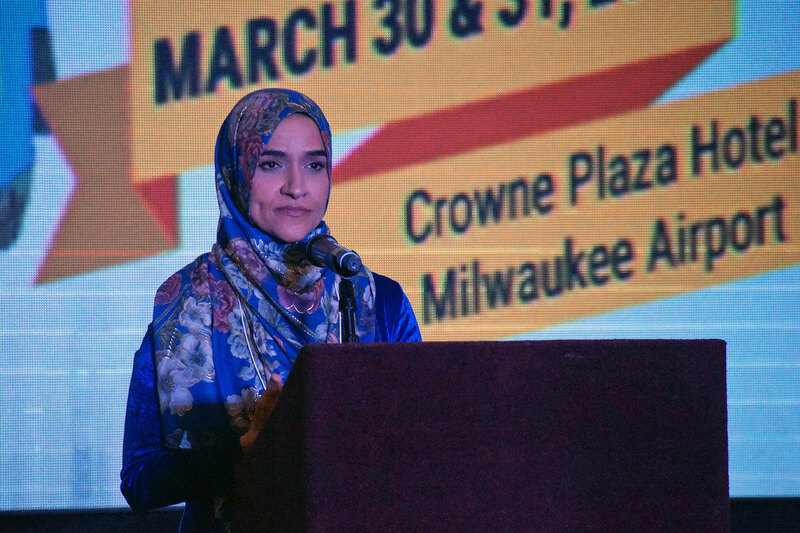 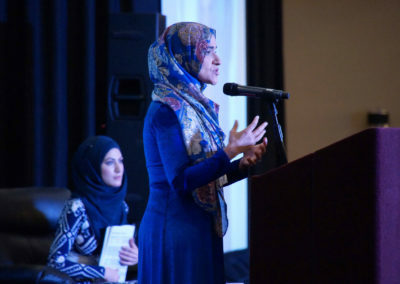 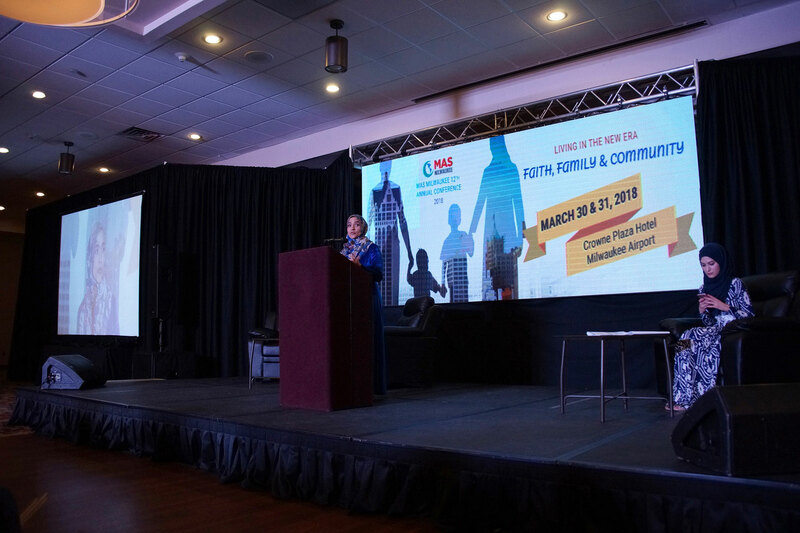 A Wisconsin native, Dalia unexpectedly attended this years conference with her sister Yasmin, and presented a moving speech to the audience as an introduction. 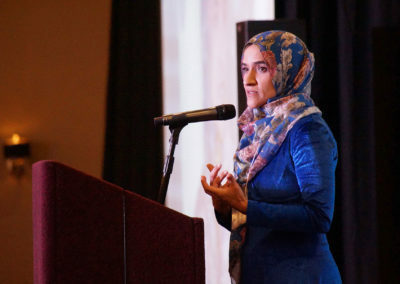 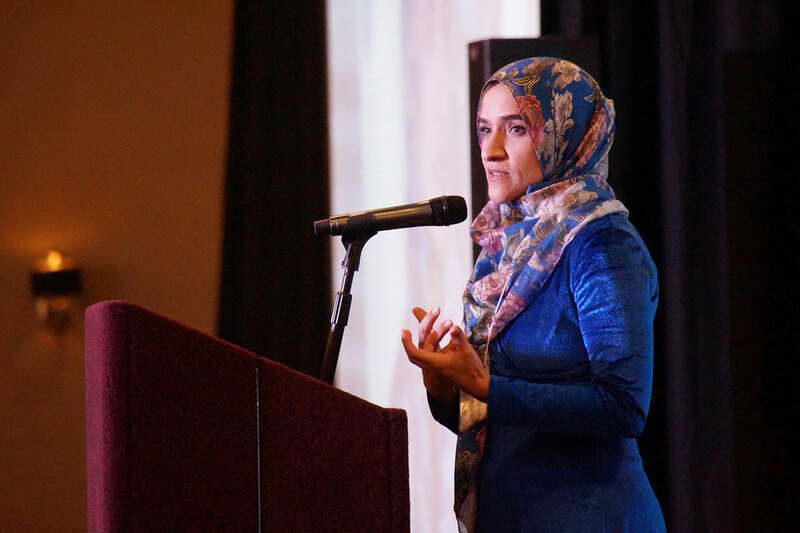 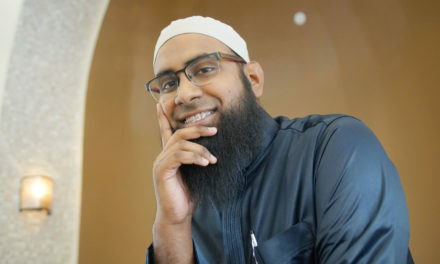 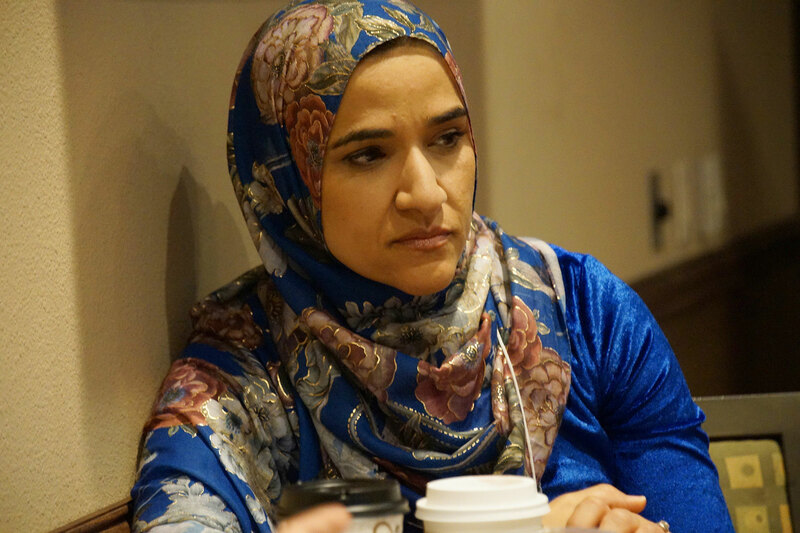 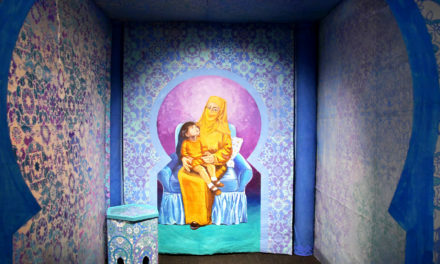 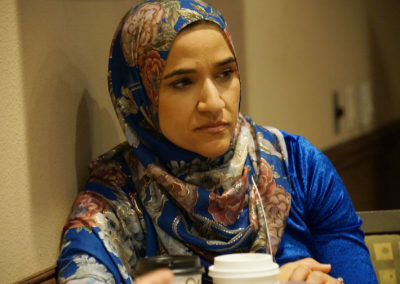 She is best known outside of non-Muslim circles for her 2016 TED Talk about what it is like being a Muslim in America, a compelling speech about choosing empathy over prejudice. 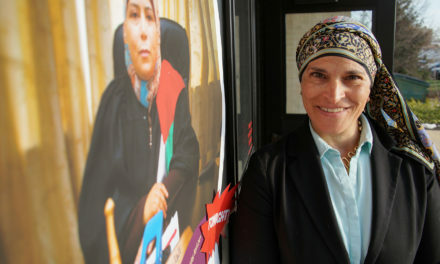 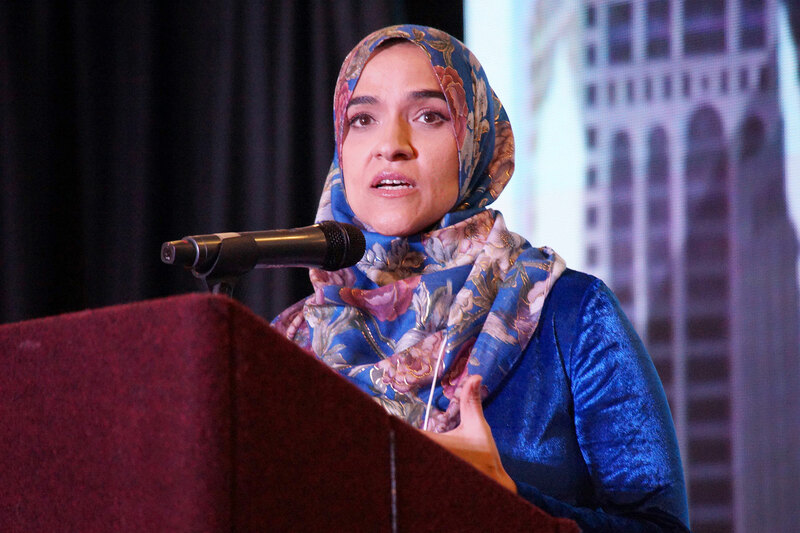 Dalia was selected as an advisor by U.S. President Barack Obama on the White House Office of Faith-Based and Neighborhood Partnerships, and is focused on fighting misperceptions of her faith in the news media.